A call for election recounts in three US states has ended with just one being approved. Green Party presidential candidate, Jill Stein’s concerns about voting machines were dismissed, but in Wisconsin officials did carry out a review finding Donald Trump’s tally had increased by 131 votes. The final Wisconsin vote is in and guess what – we just picked up an additional 131 votes. The Dems and Green Party can now rest. Scam! 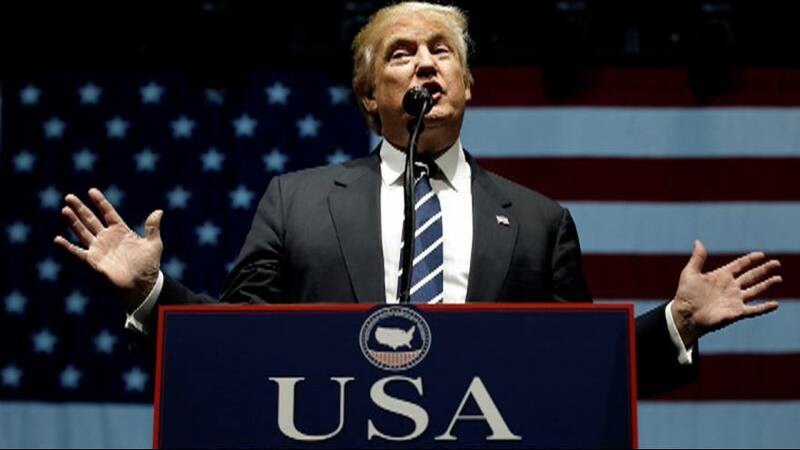 President-elect Trump immediately tweeted his delight and derided his critics while Wisconsin Elections Commissioner Mark Thomsen said the exercise had been worthwhile. Meanwhile former Hewlett-Packard CEO and one-time Republican nomination rival, Carly Fiorina has been tipped to become Trump’s director of national security as he continues to build his cabinet. Favourite for the US’s top diplomat job that of secretary of state, is now Rex Tillerson. Critics have however questioned the Exxon Mobil chief’s close ties to Russia. Republicans and Democrats said Tillerson would be asked about his ties to Russia, having met President Vladimir Putin several times. He won fresh praise from Moscow on Monday. Trump’s views on Moscow have resulted in protesters urging the electoral college not to confirm him as president. Some college members have called for more information before they vote next week. Ten members of the electoral college have addressed an open letter to Director of National Intelligence James Clapper prior to their December 19 vote. It comes in the light of his department’s conclusion that Russia conducted hacks against the Democratic National Committee and other associated officials in order to help Trump win the election.